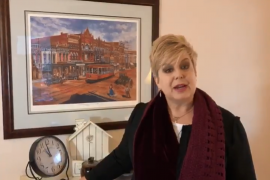 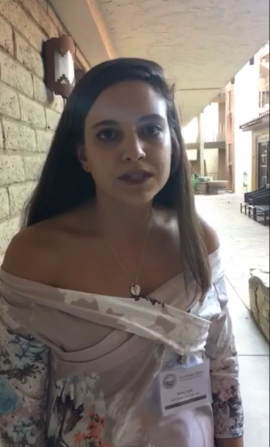 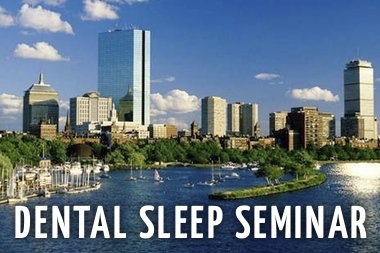 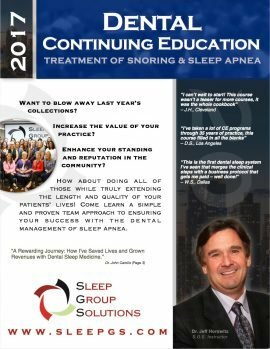 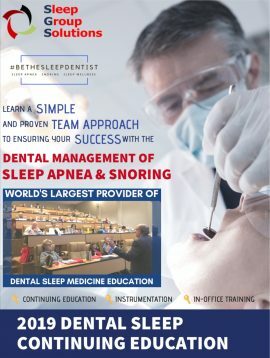 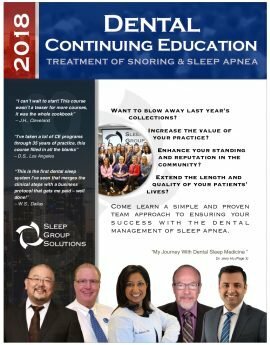 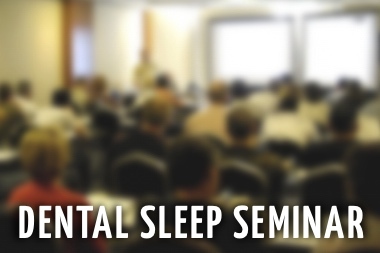 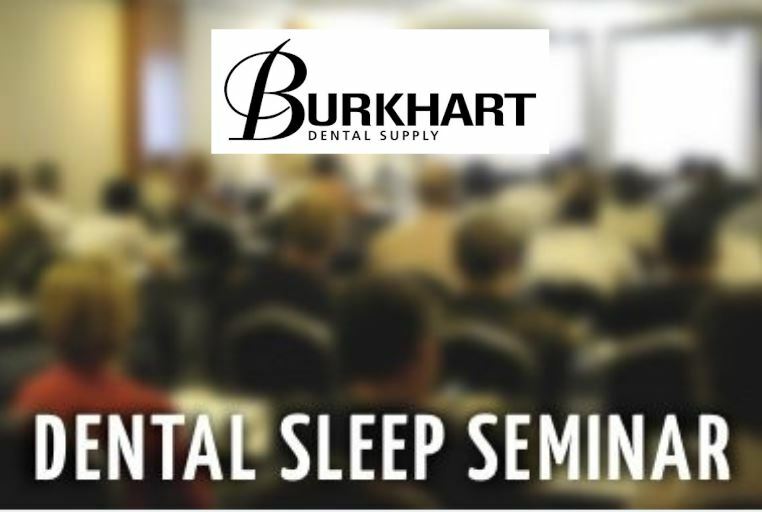 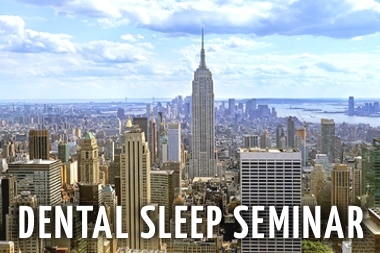 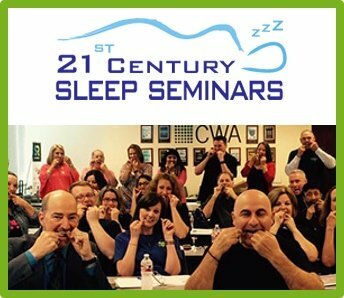 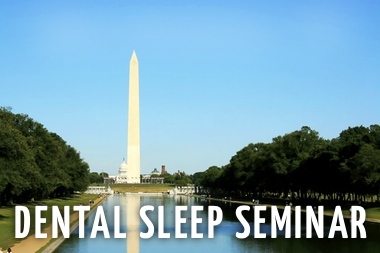 Entries tagged with "dental sleep medicine"
Lori Schmidt discusses the importance of Sleep Dentistry and how Sleep Group Solutions can help! 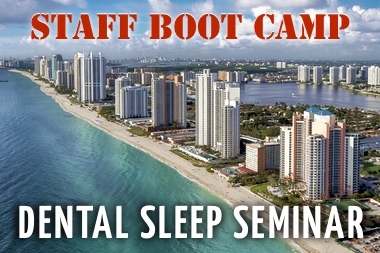 Testimonial on the benefits of our BootCamp from attendees near and far! 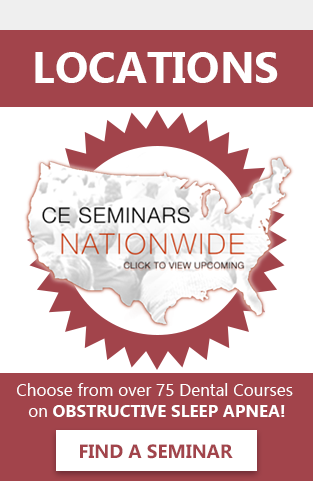 Information-packed 2017 Dental Continuing Education Booklet is available now to view online, download, and print.